Tineke Brunfaut, coordinator of a project of the International Language Testing Association (ILTA; http://www.iltaonline.com/) that aims to have the ILTA Code of ethics translated into more languages, has approached us to have it translated into Afrikaans. As its name says, the ILTA Code of Ethics is a set of principles that serves to guide good professional conduct in language testing and assessment. The Code has so far been translated into seven languages apart from English, and we are privileged to be able to assist in this. 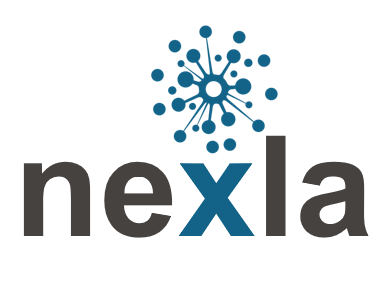 In order to get the project moving, we have put together a team from the NExLA membership, consisting of Sanet Steyn (UCT) and Gini Keyser (UFS) as the principal translators, with Colleen du Plessis (UFS) and Albert Weideman acting as reviewers. If anyone is interested in further assisting, please contact Albert Weideman in his role as the coordinator of this project. The team aims to have an Afrikaans version of the Code ready for uploading onto the ILTA website by mid-January 2018. This may also be the opportune time to begin considering two further actions: first, the formulation, perhaps spearheaded by those NExLA members who are interested in accountability, of a Local Code of Practice for our context that takes the Code of Ethics as its starting point; and, second, considering whether it might not be feasible and appropriate to produce a translated version of the Code of Ethics in Sesotho, another lingua franca in South Africa.